I just received my first AsukaBooks. These books are by far the most beautiful representation of my work that I've ever seen. I can't remember ever being this excited to get portfolios into my agents hands. Thank you so much for the speed, accuracy, & beauty in your process. 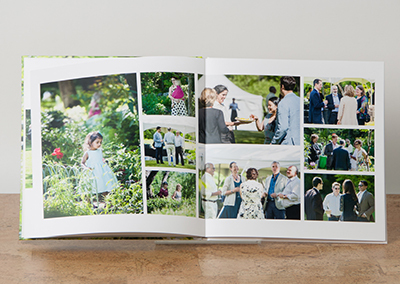 I worked with Asuka to create a really high-end wedding album (my own!) as a sample and to test their software/company. They are really focused on customer service. I had a terrific time working with them. Their software was easy to use, and the album was stunning. Thanks to you and your team for a top notch product and service. Making my first AsukaBook was almost as delightful as receiving it -the Smarties and the gloves, the follow up call with a new customer - nice touch! 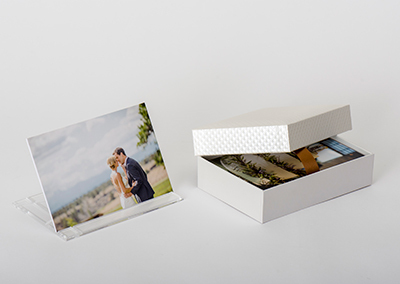 AsukaBook produces albums and photo display options for professional photographers and designers. All of our products are handcrafted in Japan and our customer service is handled by our team in Asia. 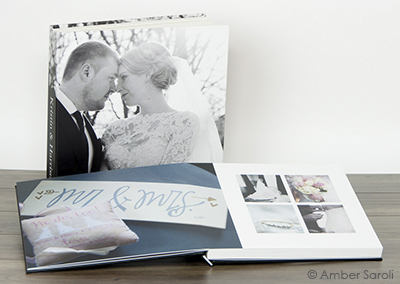 We are known for producing beautiful wedding and portrait albums. 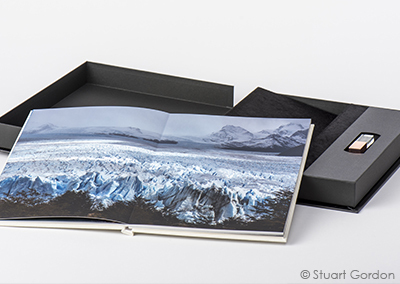 Our products include book bound and layflat coffee table books, flush mount albums, USB and DVD presentation sets and cases, and gallery boxes. We are so confident you will love our products, we are offering a 50% discount on your first one. Go ahead, give us a try!